I didn’t have a taco, drink a pint, or even put my toes in the water at Long Beach. I did Tofino wrong. Now, in my defense, this Labour Day weekend I was staying in Ucluelet, so I only spent a short time in Tofino but I’m still disappointed in myself for not following through on the things I wanted to see and do. No! I didn’t do anything I intended to in Tofino and I’m still mildly upset about it. But I keep telling myself, “It’s just another reason to go back”. Therefore, I thought I would share with you the three things I wish I did in Tofino so you don’t make the same mistakes I did. 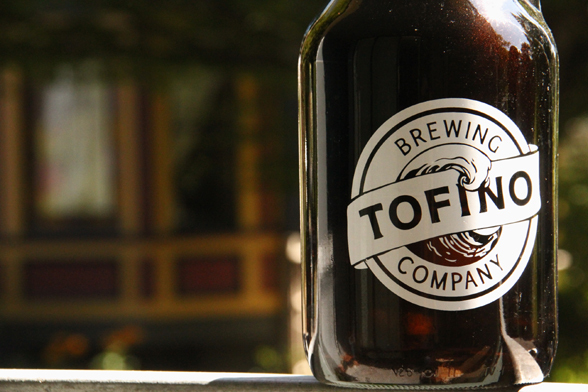 In my opinion, Tofino Brewery is one of the best BC has to offer and I would have loved to see it first hand. They have a great selection of brews with the most renowned being their Tuff Session Ale and Hoppin Cretin IPA. Grabbing a flight at the brewery would be the perfect thing to do on a rainy west coast afternoon and while you’re there you can grab a growler for the road. Tofino is Canada’s surf capital and once you visit the seaside town it is easy to see why. There is an estimated 35km of surf-able beach break, and despite the cooler water temperatures (10°C/50°F), people surf year round. I’ve been told it’s a great place for beginners, hence why there are ample surf schools like Surf Sisters and Pacific Surf School to assist people like me gain their surf-legs. I can’t wait to give surfing a go, I just think I’ll wait until the weather warms up. Tacofino is legendary in Tofino. 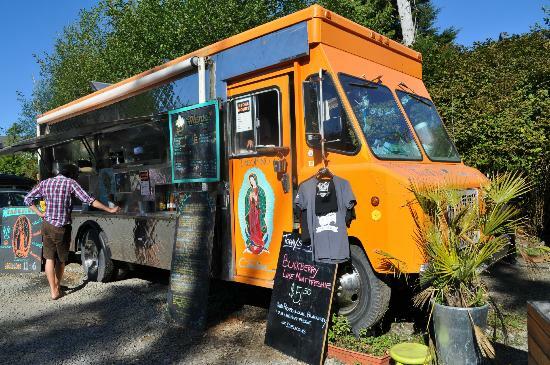 The company has undergone such success in recent years that it just opened a location in Gastown, on top of it’s already successful food truck. They are famous for their fish tacos and even those I’ve indulged curbside in the city, nothing it like the real thing. Sadly, I’ll just have to wait until my next Tofino trip. For more information on what to experience in Tofino, click here. Have you ever been to Tofino? What is a must-do on your list? Previous Post Want to know what’s going on in Vancouver? Look Here.